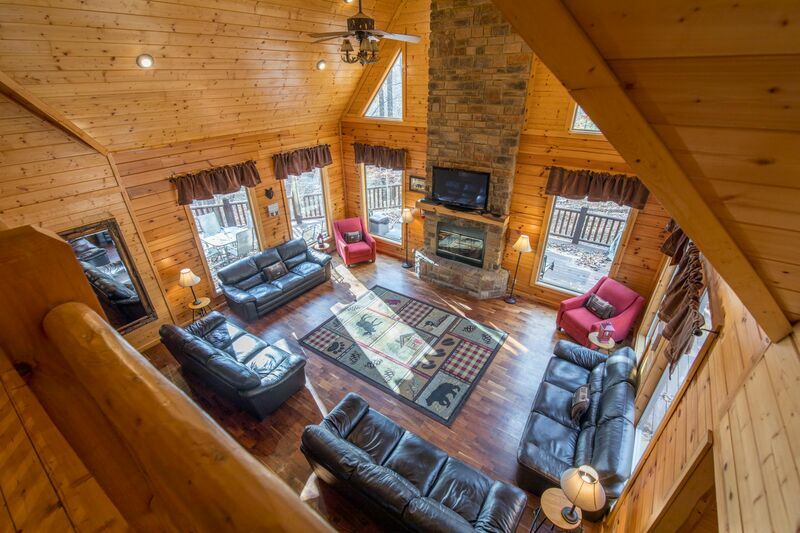 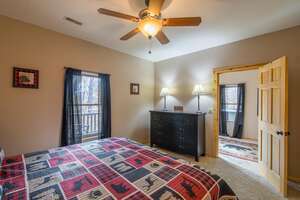 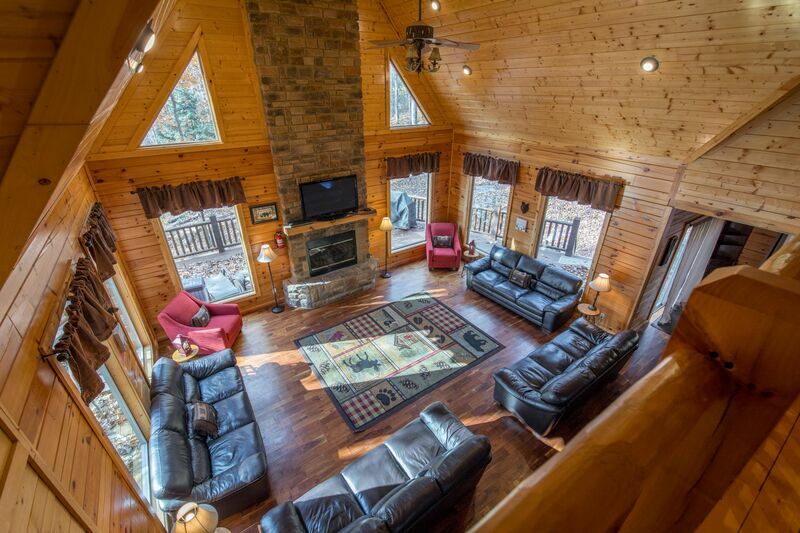 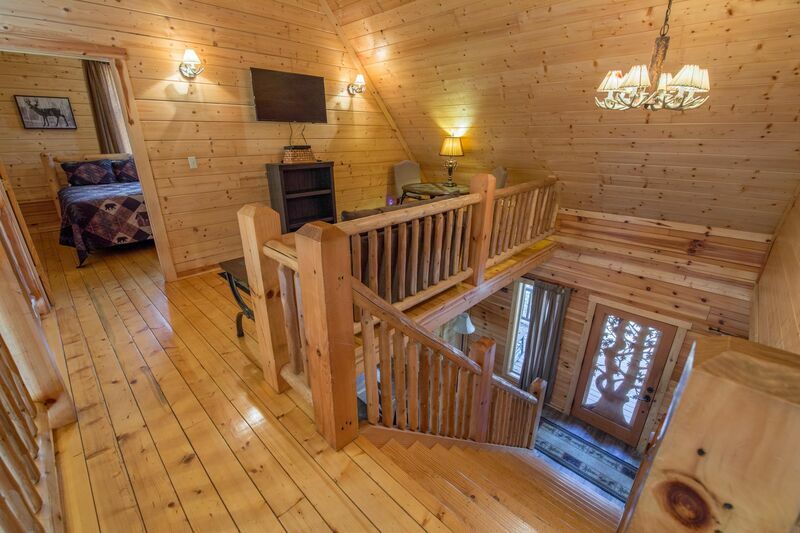 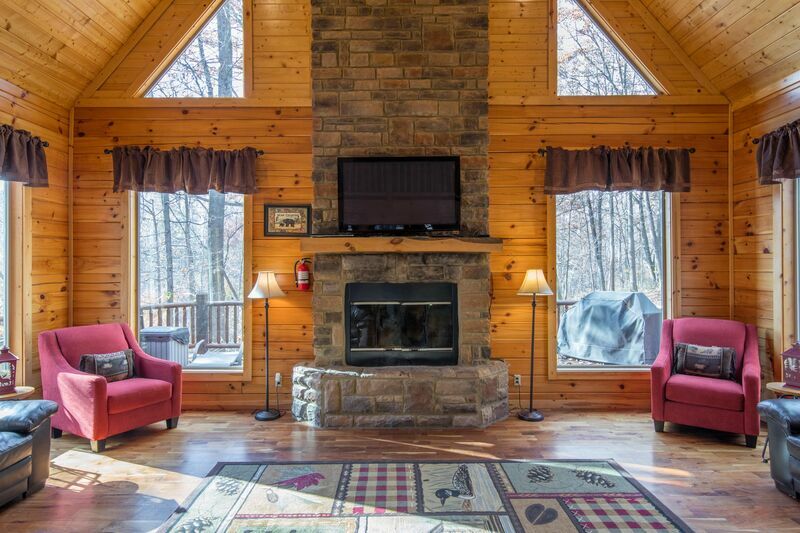 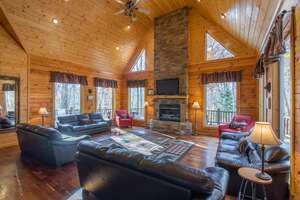 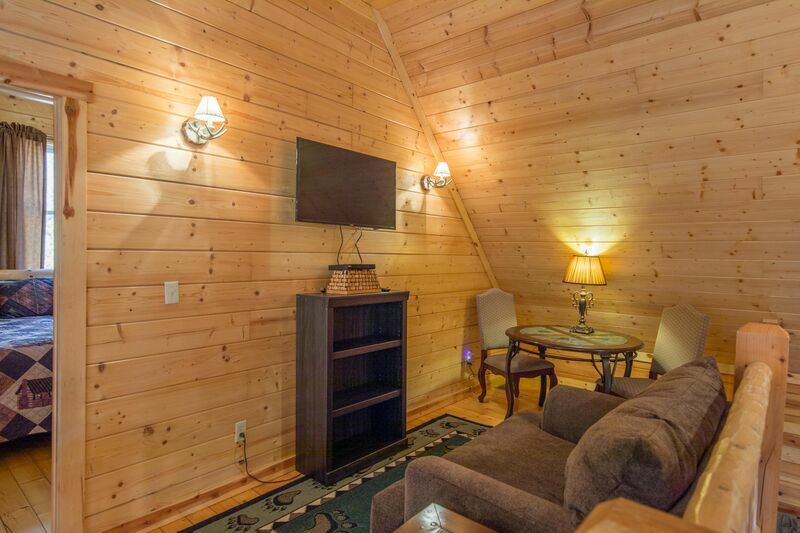 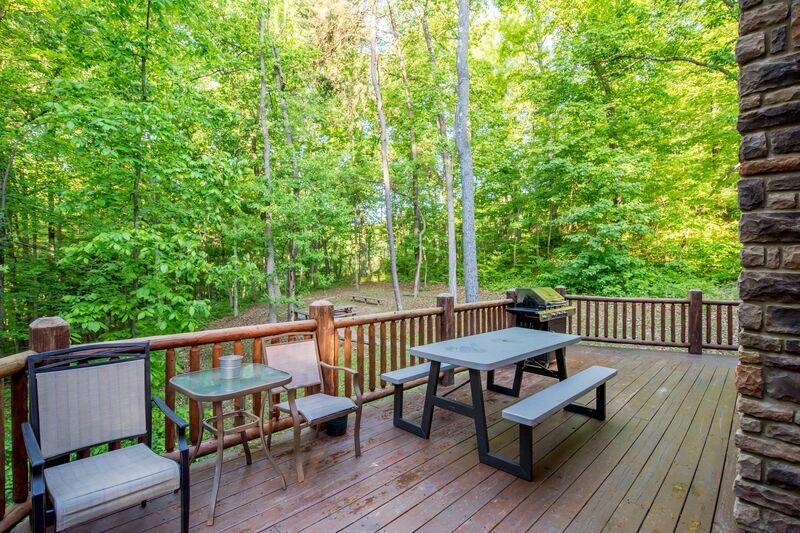 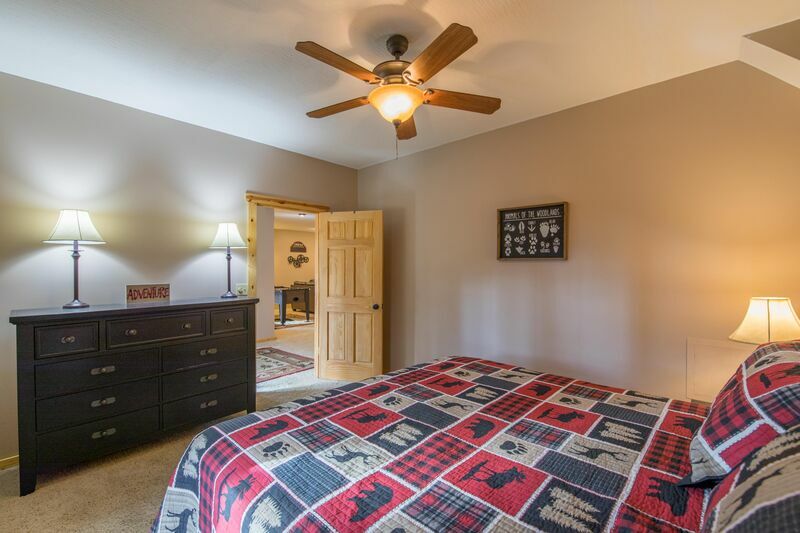 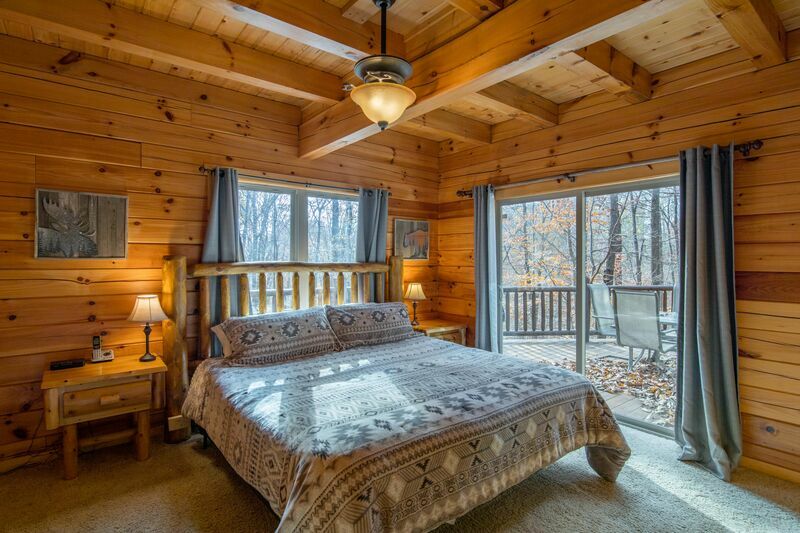 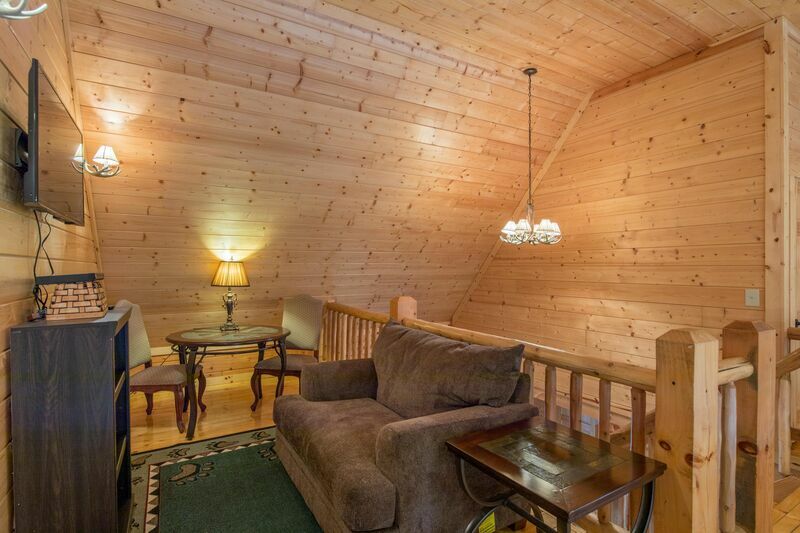 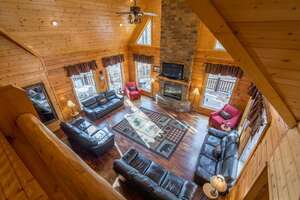 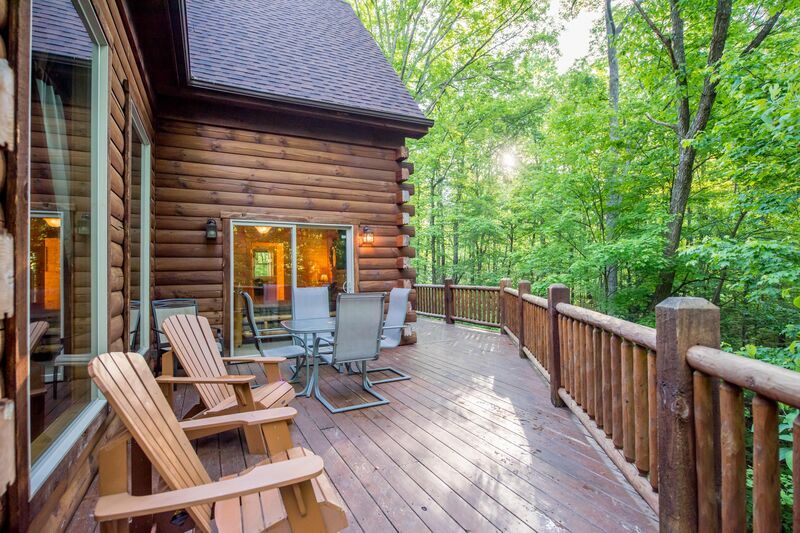 Grand Bentley Lodge is a completely renovated vacation home with luxurious amenities for up to 19 guests. 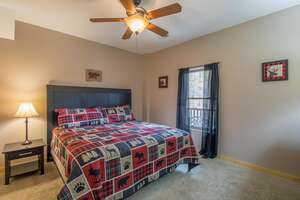 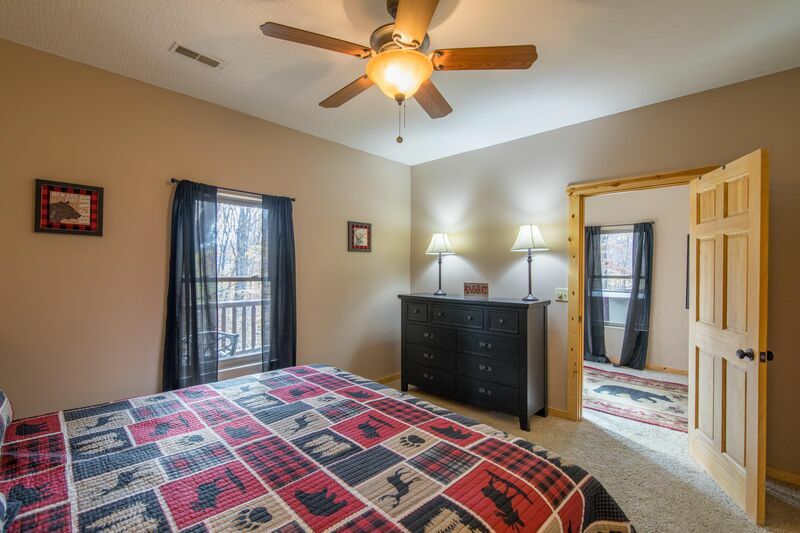 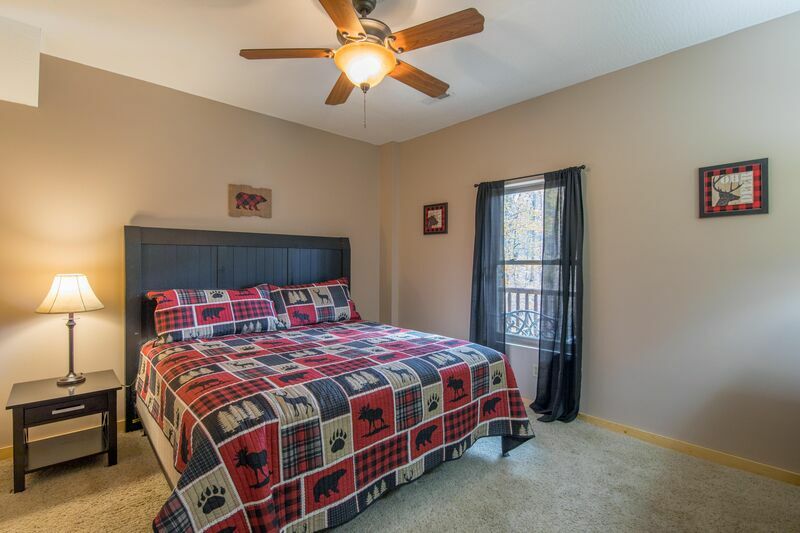 New furnishings, new flooring, new custom theater room, new decor, new in ground pool, and a great location are just a few of the guest favorites! 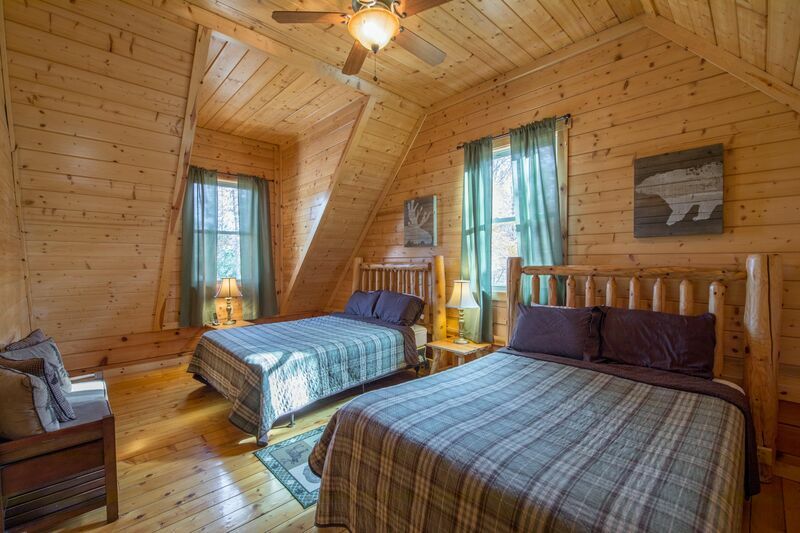 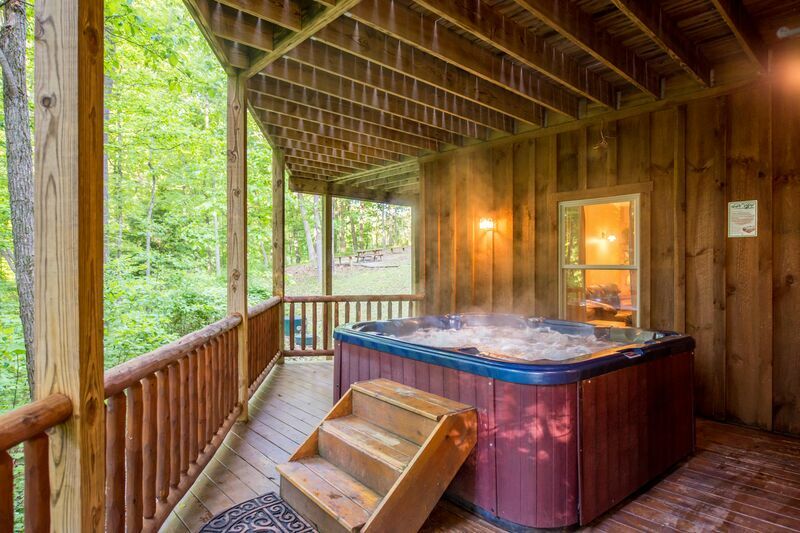 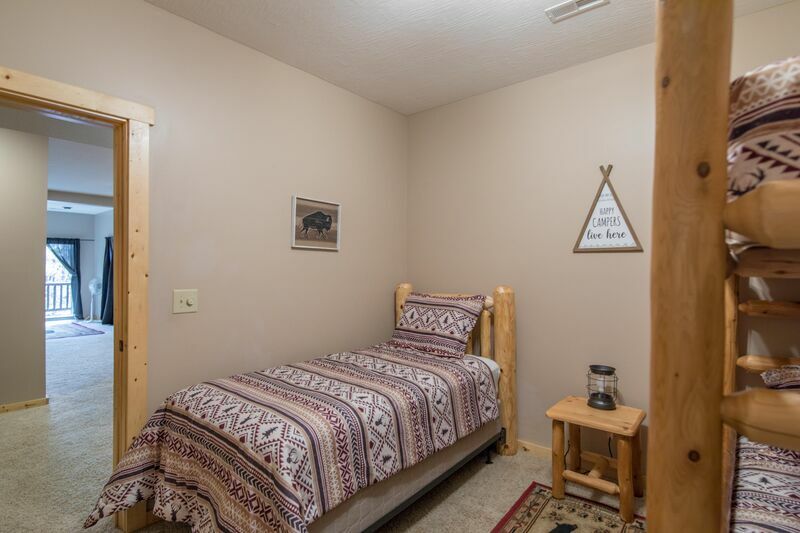 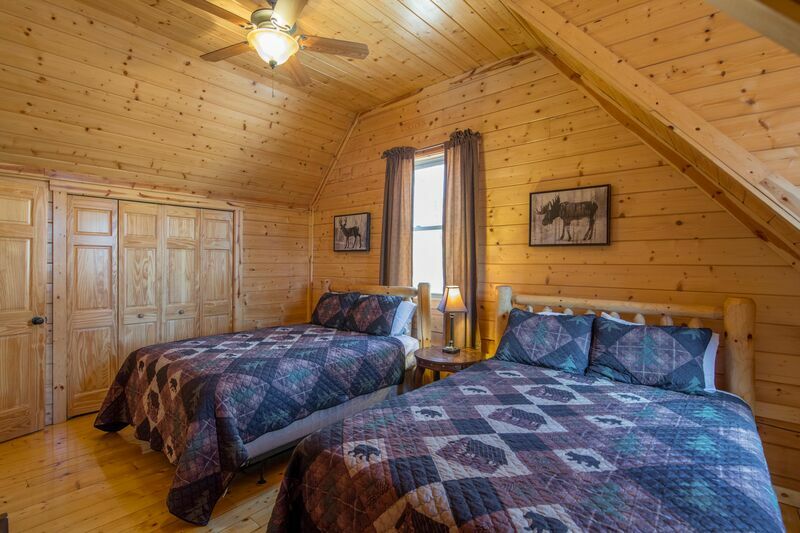 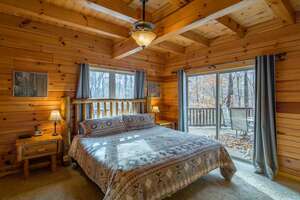 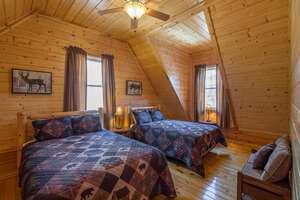 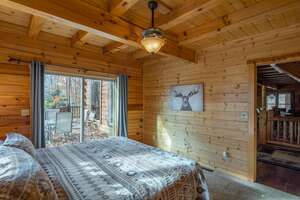 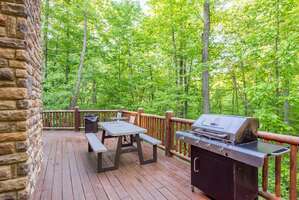 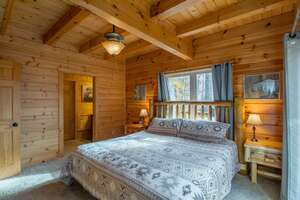 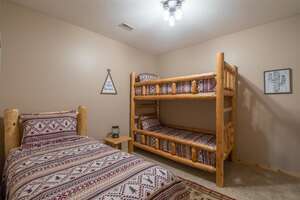 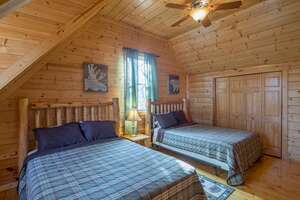 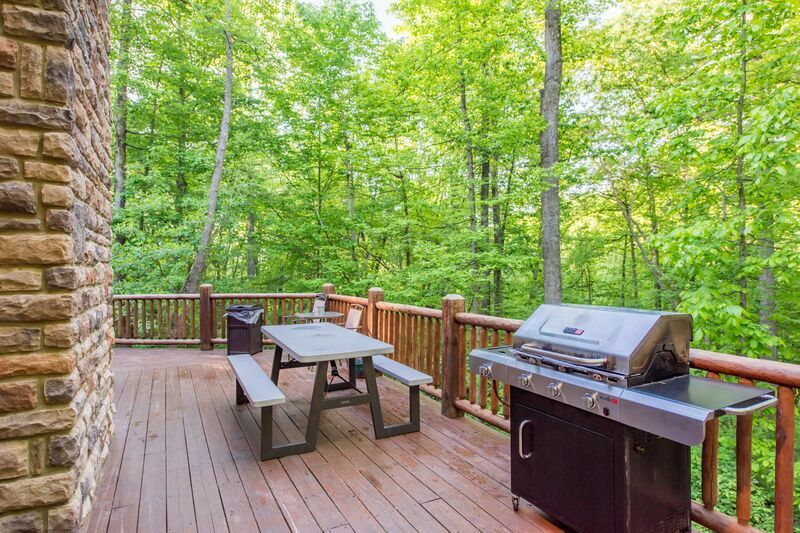 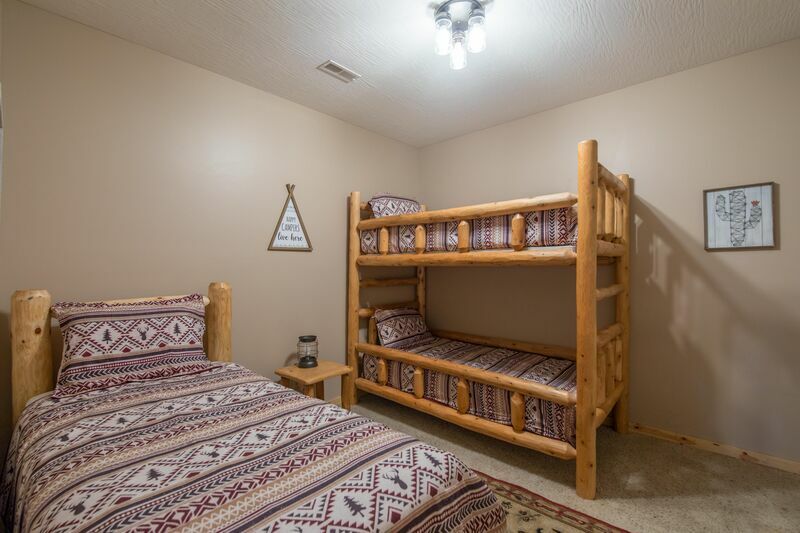 The lodge is located just 1 mile from Cantwell Cliffs State Park and can be rented with Creek, Falls, Timber View, Meadows, and/or Falls for larger group accommodations!